Local Governments depend on property taxes for funding of the critical services we all rely on like public schools, road maintenance, public safety and healthcare, to just name a few. So what happens to a community and its services when property taxes go unpaid? Well you wont be surprised to learn that delinquent property taxes impede the provision of important government services and the local government’s fiscal health declines. So how is this degradation in service provision prevented? Many governments use the sale of tax liens to reclaim this missing revenue and ensure continuation of service provision to their citizens. But unfortunately, tax liens sales have a negative reputation based on the misconception that they cause homeowners to lose their property to greedy investors. This is not true. The vast majority of homeowners are forced into action to redeem the lien by payment of back taxes. With some minor inconvenience to the homeowner, everybody wins – the government collects enough tax dollars with which to fund public services, and the homeowner keeps their homes thus stabilizing neighborhoods. Cities like New Orleans who have aggressive tax collection efforts prove highly successful at recovering taxpayer dollars and raising revenue to go toward resident’s top priorities. New York City is a shining example of a successful tax lien system. Since implementing a lax lien securitization system they have secured a collection rate of almost 99 percent! 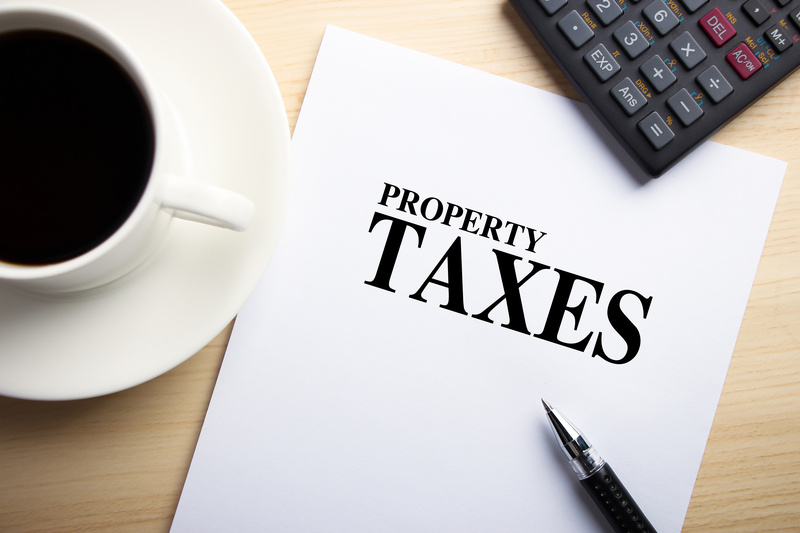 Only properties that are not redeemed are sold to new owners by way of a tax deed sale, and in most cases the new owners will improve the homes and pay the property taxes in a timely fashion. Overall tax deed investors help eliminate community blight by reclaiming and improving vacant or dilapidated properties and paying back the delinquent tax revenue the local government needs to improve crucial public services like schools and hospitals. We encourage you to do some research into the way your local government handles their tax lien sale process and to request information on how to get involved if you are interested in becoming a tax deed investor yourself.